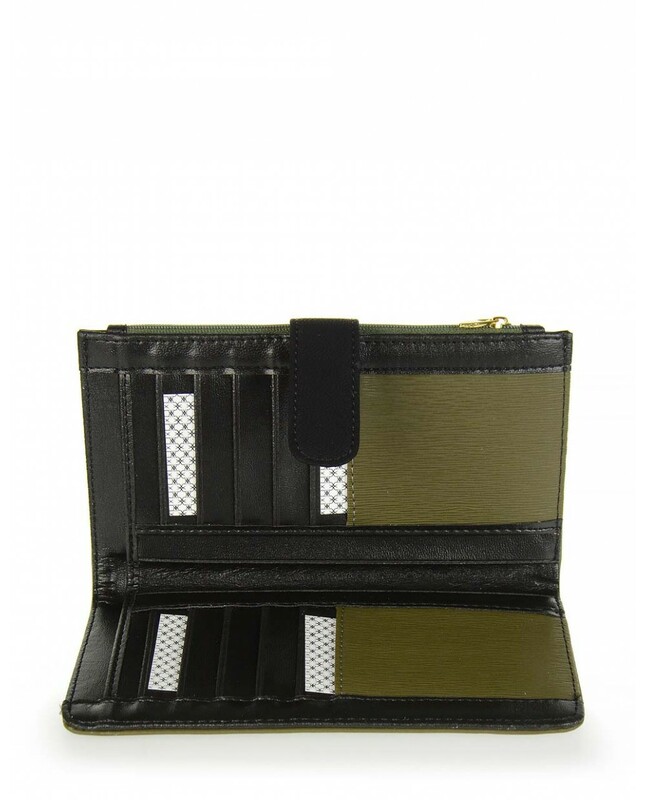 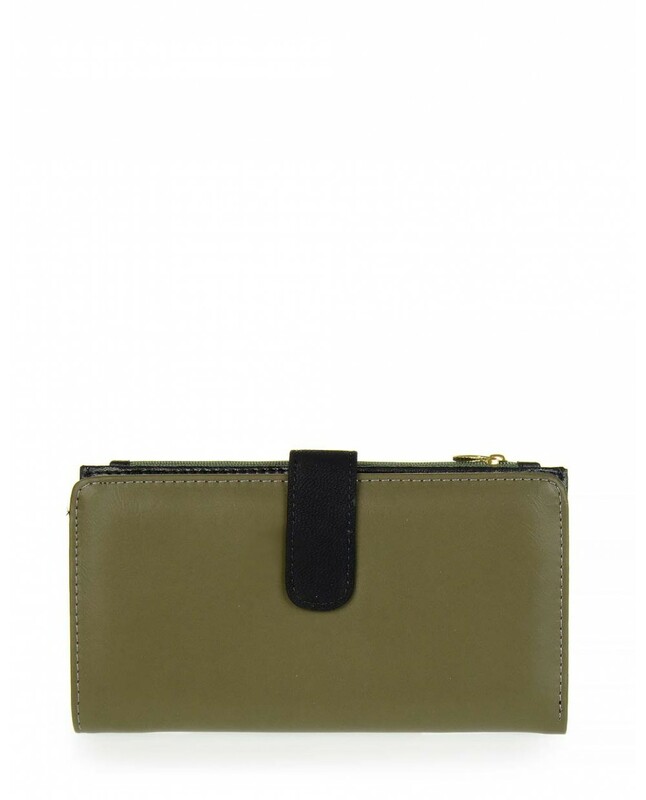 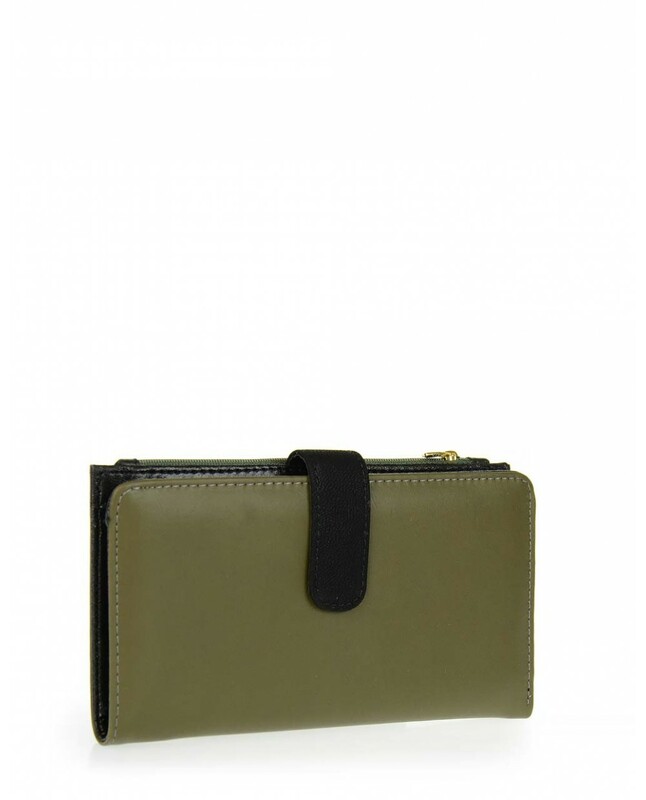 Khaki wallet with black detail. 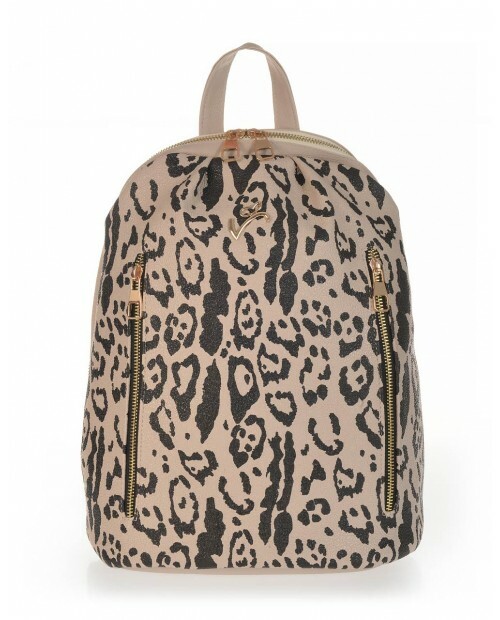 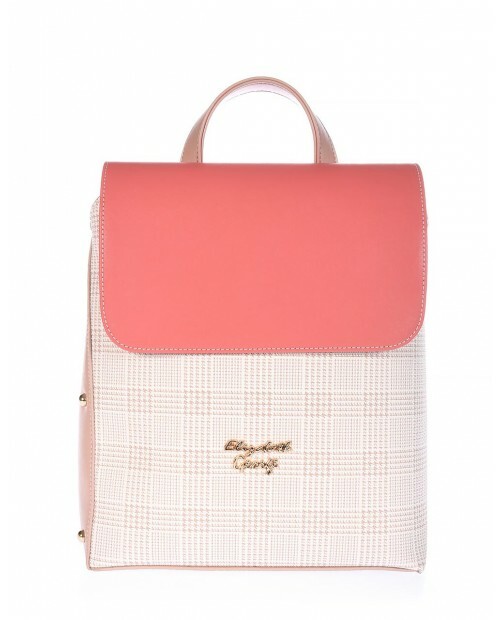 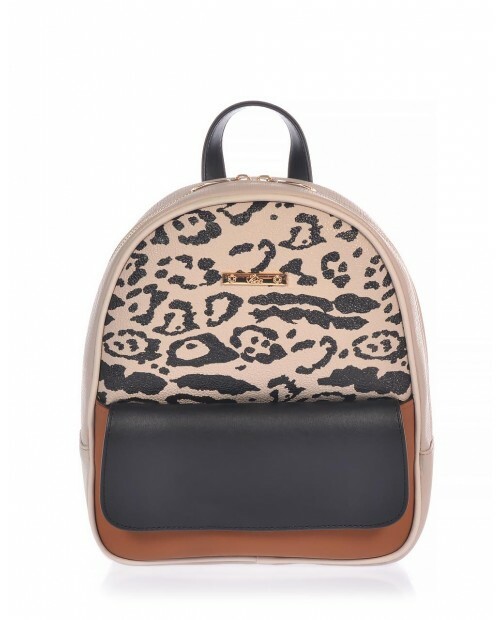 Pink plaid backpack with coral detail.Elizabeth George, Daphne seriesColor: pink - coralMaterial: ec..
Leopard backpack.Color: black - beigeMaterial: eco leatherIt closes with a zipOne interior zip pocke.. 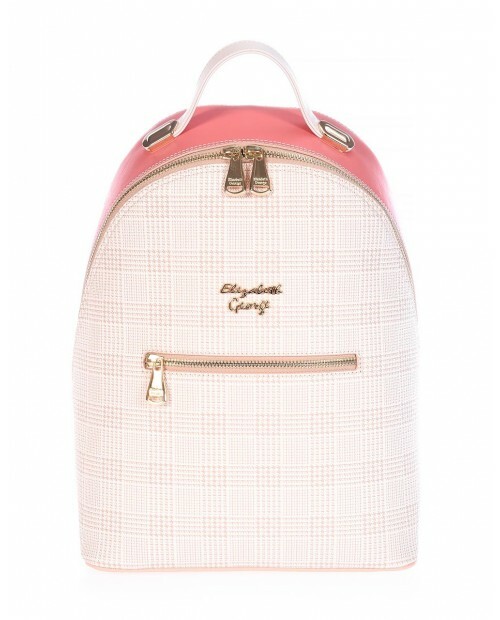 Pink paid backpack with coral detail.Elizabeth George, Annette seriesColor:pink - coralMaterial: eco.. 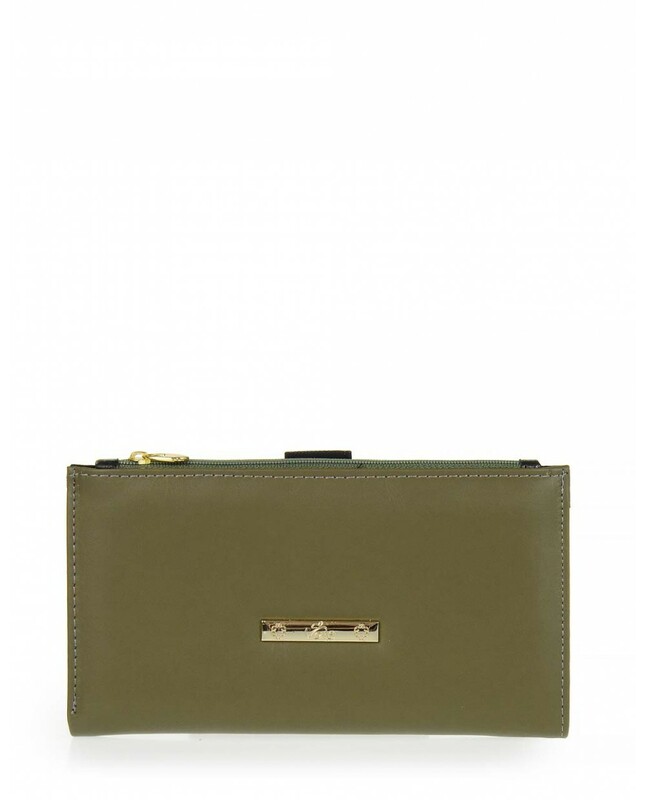 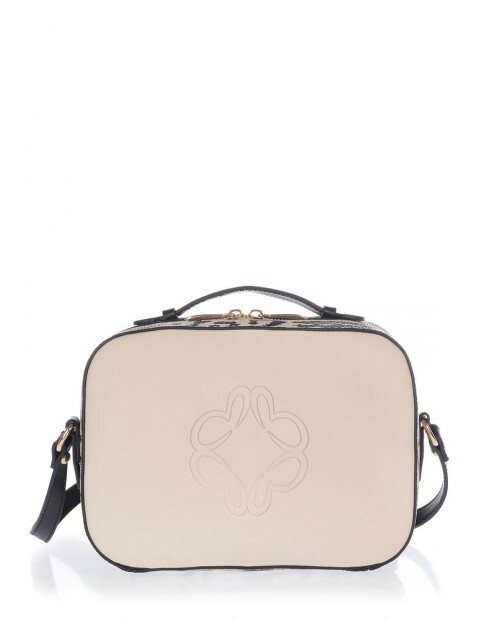 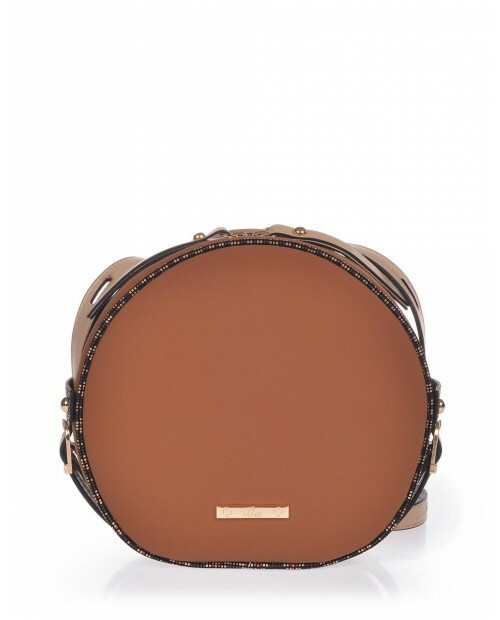 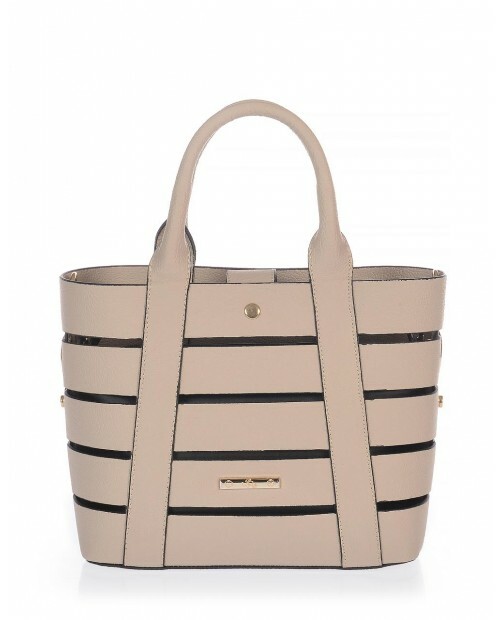 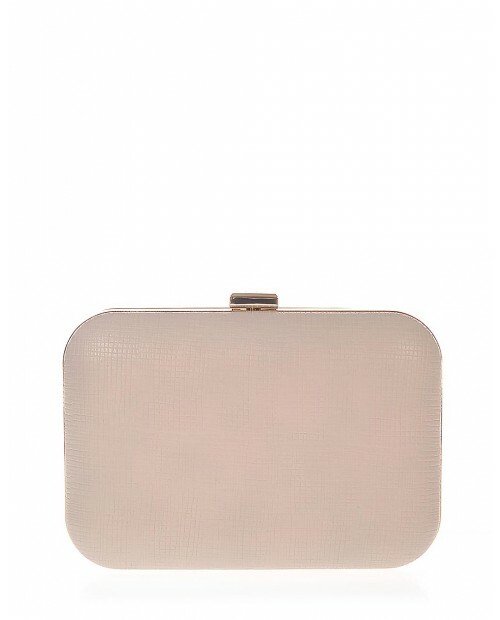 Beige clutch bag.Color: beigeMaterial: eco leatherIt closes with a metallic claspMetallic elements l..